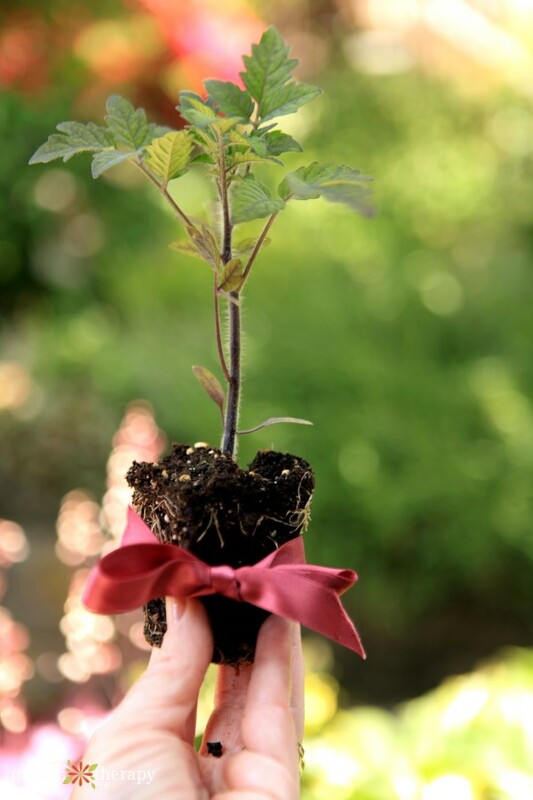 Sometimes it’s just a small act of kindness that plants a seed of hope. A seed that can grow and blossom and could eventually even help to make big changes in a person’s life. 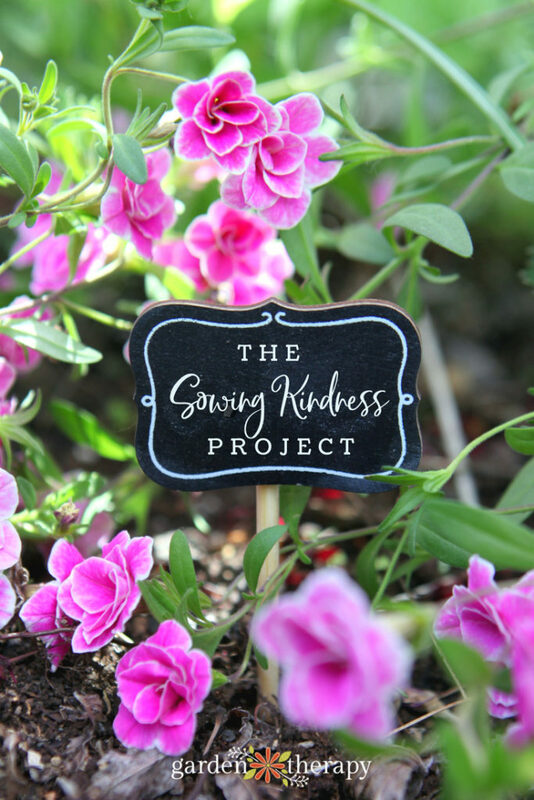 It’s with that in mind that today, I’m launching a project that has been germinating for some time now: the Sowing Kindness Project. 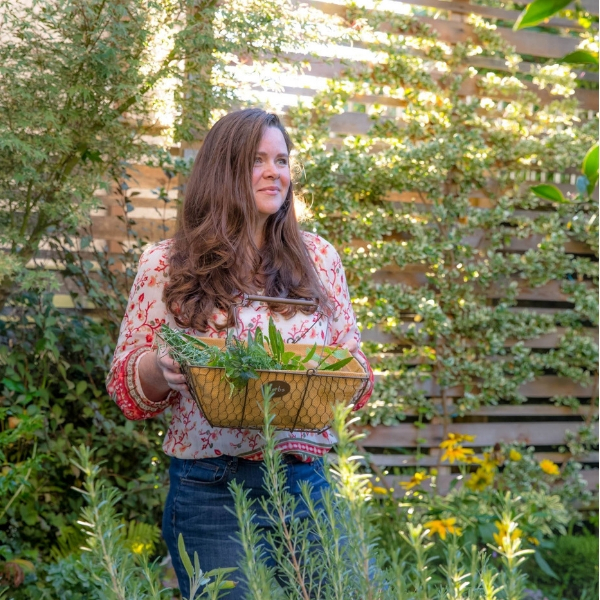 I started Garden Therapy as a way to build a community around a hobby that I love, gardening. My hope was that I would find others out there who love gardening as much as I do, and whose lives it has impacted as much as it has mine. Now, many years later, we have a large community of readers, contributors, authors, and friends who come together to celebrate better living through plants. And it seems that now more than ever the world needs us to spread a little of that joy to others. Often the time when these seeds are planted is in childhood. Parents, grandparents, siblings, and friends help shape who we become through their guidance and love. I didn’t have the family support that I needed as a child, but throughout my life there were people who, through a series of small gestures of kindness, helped me more than they can ever know. A kind word from a teacher when I wasn’t used to hearing them. A welcoming hug when I was abandoned. A bag of groceries when I was hungry and unable to afford food. A roof over my head when I didn’t have one. These small things took root and changed me for the better. All those years ago, that kindness planted a seed. And those seeds shaped who I am today. It’s a big part of why I volunteer as a Master Gardener to teach children gardening. If even just a little bit of what I teach them plants a seed of hope, I feel like I’m passing on the gifts that were passed on to me. This year I was happy to open the Garden Therapy shop as a way to continue to deliver our shared passion for creativity and gardening. Between January and April, I added eight lovingly created Garden Therapy Seed Collections in collaboration with GardenTrends, each one with a unique gardening theme and a DIY element. 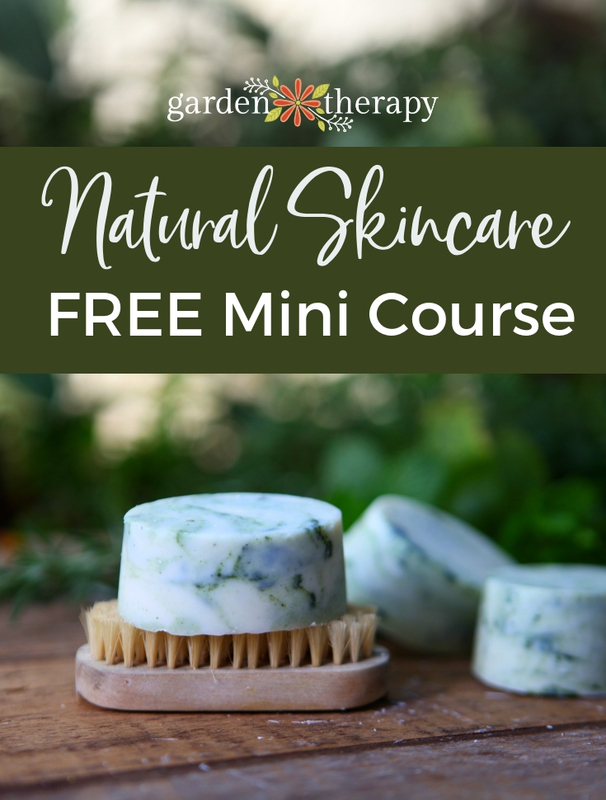 These are great kits for starting a garden, to give as gifts, and to give the gift of garden therapy to yourself. 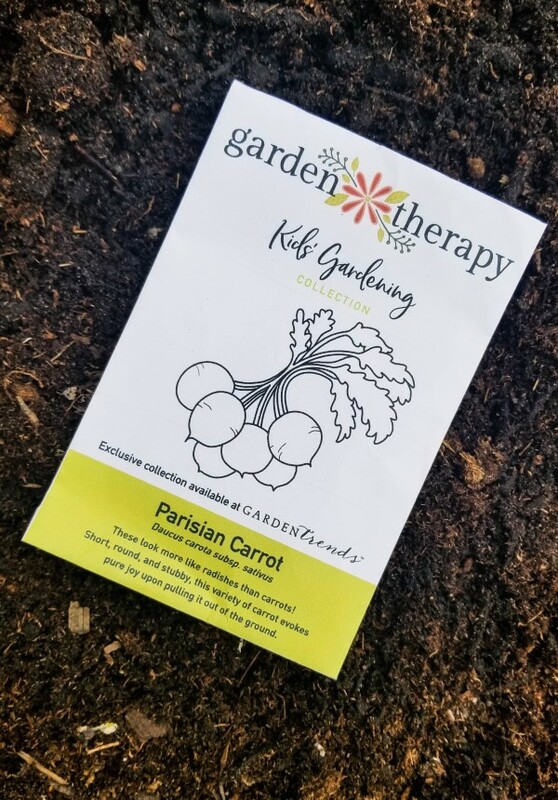 Now that all of the collections have been launched, GardenTrends has generously offered to give one of each kit in the Garden Therapy Seed Collection to someone who could use seeds of kindness in their life. I will be running a giveaway for each kit over the remaining months of 2018. Plus, I will also be donating 10% of the sales from every eBook sold in my shop to a different cause that supports gardening each month. This is my way of sowing kindness and helping others discover the power of gardening. 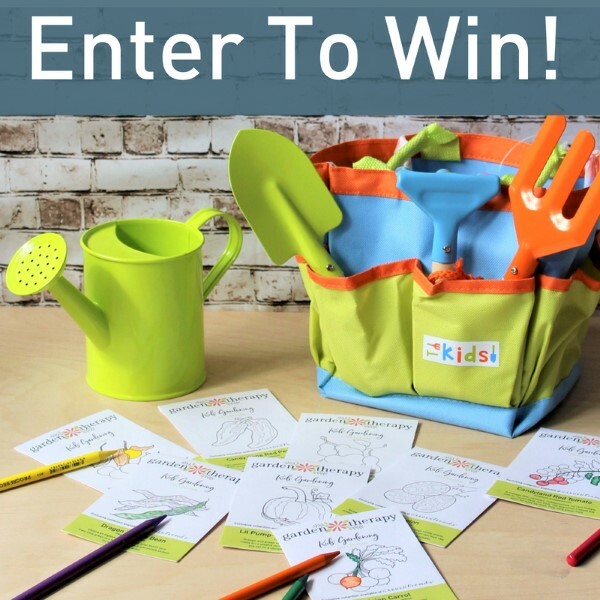 Nominate someone to get the Kids’ Garden Kit. 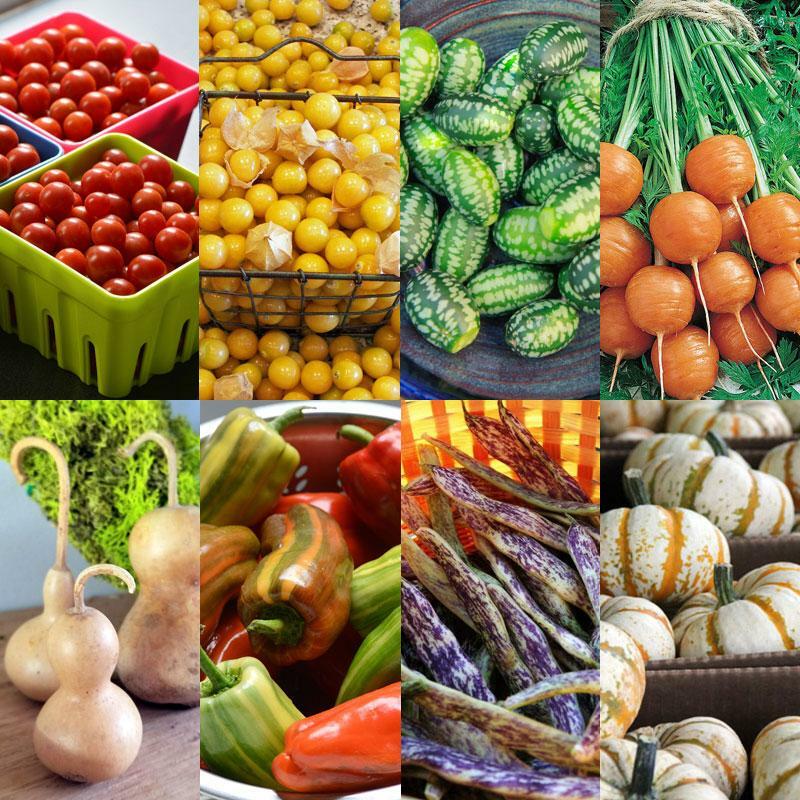 Do you know of a young gardener who would love to grow some fun vegetables this year? Or perhaps a struggling parent who could use a fun activity to do with their kids this summer? Maybe there’s a school program that’s looking for plant donations? Or a church, after-school, or preschool group that would enjoy learning to grow their own food? Let me know who they are in the comments section of this post and on June 15 I’ll pick someone randomly to send the kit to. Give yourself or someone else an eBook from the Garden Therapy bookstore. 10% from the sale of every eBook from today until June 15th, 2018, will be going to the UBC Intergenerational Landed Learning Program fund. This is a wonderful program that supports teaching, learning, and research that unites elders, younger adults, and school children in learning with and caring for the Earth. 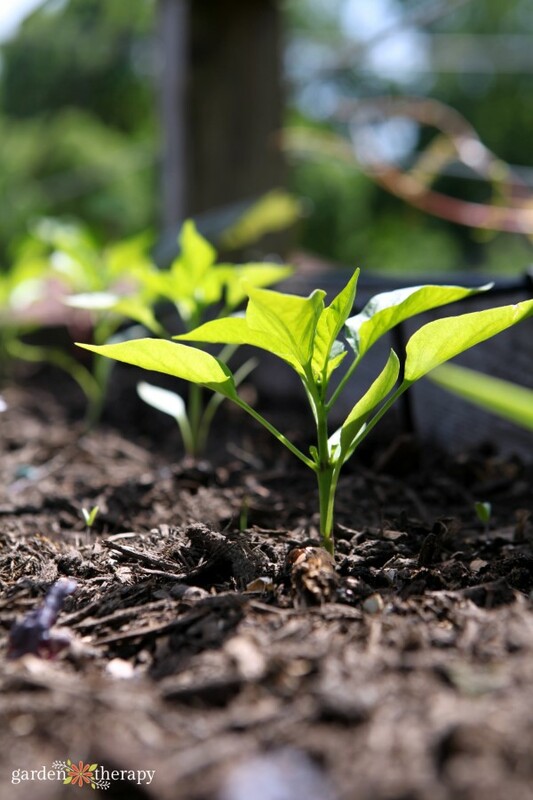 Participants grow, tend, cook, and share food at UBC Farm and explore the connections among human and non-human communities, places, and local environments. This program is at risk of shutting down after 15 successful years and I hope we can help! Spread the word! The more people who care about the sowing kindness project, the more good we’ll be able to do. So please spread the word by sharing this project on social media, with your gardening club, or with your friends and family. Be kind. More than anything else, think about how you can sow kindness everyday. From letting someone in traffic, to saying “hello” to a stranger, to offering a compliment to a friend. You never know how these little gestures will grow. Who knows? Spreading kindness may end up growing like wildflowers in your neighborhood! Leave a comment by June 15th, 2018, nominating whoever you think could use some kindness. It can be a person, a group, or yourself. I fully support the idea of nominating yourself if you could use some love. That takes a lot of strength to do! The winner will be randomly chosen and contacted by email. Only leave a comment if you are aware of and agree to our Privacy and Cookies Policy here. This contest is open to residents of the continental US and Canada, except Quebec and where prohibited. This contest is now closed. Congratulations to our winner, Connie! I would love to have these gardening tools to help our grandkids become more interested in our small garden and plants we have. I think learning skills in a garden are great and relaxing. My daughter loves to dig in the dirt, and is forever asking me to help her plant something, or to make a mystery packet of seeds so she can be surprised. I nominate my lovely daughter, Jade. What a wonderful story. Thank you for sharing and good luck in your new gardening adventure. Thanks for sharing, Jill! Please email me and we can chat about it more. I have some seeds to donate to you. It sounds wonderful.